Separate beds for better slumber? 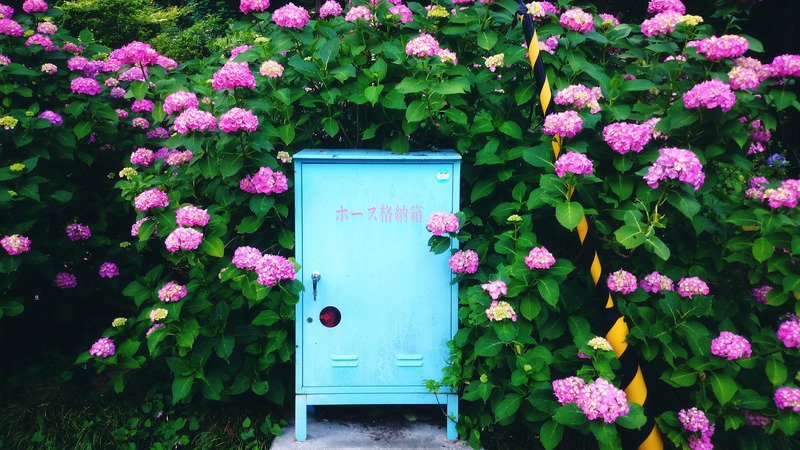 When first moving to Japan (or even traveling here), you might notice a stark difference in sleeping arrangements to what constitutes normal back home - and that’s the fact that for the most part here, married couples seem to sleep in separate beds. 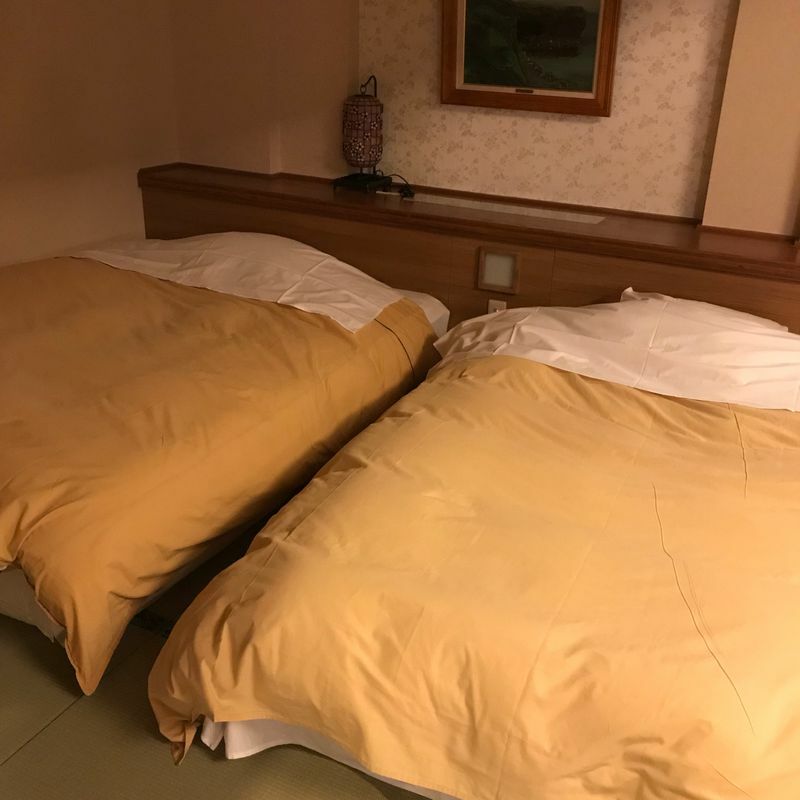 Book a ryokan or hotel stay, and you’re generally going to find two single beds or two futons rather than a queen or king size bed to sleep in. I used to think this was rather unusual - but since living here I’ve come to understand some of the benefit behind it. Right now, my husband and I have two children - a baby and a toddler - who both seem to have some level of disdain for sleep. We have taken to each watching one child in the night, because if we both woke up to each peep or squeak that they make, we’d literally be the living dead (on most days, we’re already pretty close!). It just makes more logical sense to sleep apart in separate areas of the house - that way, we spare each other from being awake all night. I’m also the kind of person that seems to do better sleeping alone in a bed. There’s no one stealing the covers from you, and no one else shuffling around and potentially waking you up - so overall I think my sleep quality is better when I sleep alone, whether there are kids or no kids in the equation. So what is that to say for a relationship though; if sleeping apart becomes the norm? Well, there is plenty of research out there to back up the benefits of slumbering solo. Got a partner that snores their head off? You can say sayonara to being woken by that. Find yourself getting overheated with the presence of your significant other in your personal space? No more of that, either. Most of us probably know how we feel when we don’t get enough sleep - cranky, irritable, more snappy than usual - so the benefits of getting a solid snooze in are beneficial for relationships there too. I guess the ultimate question is whether my husband and I will still sleep apart once the children are older and past the stage of multiple nightly wake ups and nightmares. We probably will go back to sleeping in the same bed - but it certainly doesn’t seem so unusual to me anymore that many families in Japan adopt the practice. I've heard that moms usually share one room with small kids while the dad has a room to himself here in Japan. I can see how it would be convenient but your arrangement seems more fair... depending on who you get and if one of the kids wakes up more often. My husband and I planned to get a big futon to share, but we couldn't find one! So we got two singles and got to choose our own futon covers. It works fine to set them up next to each other and is easier to move them around too.